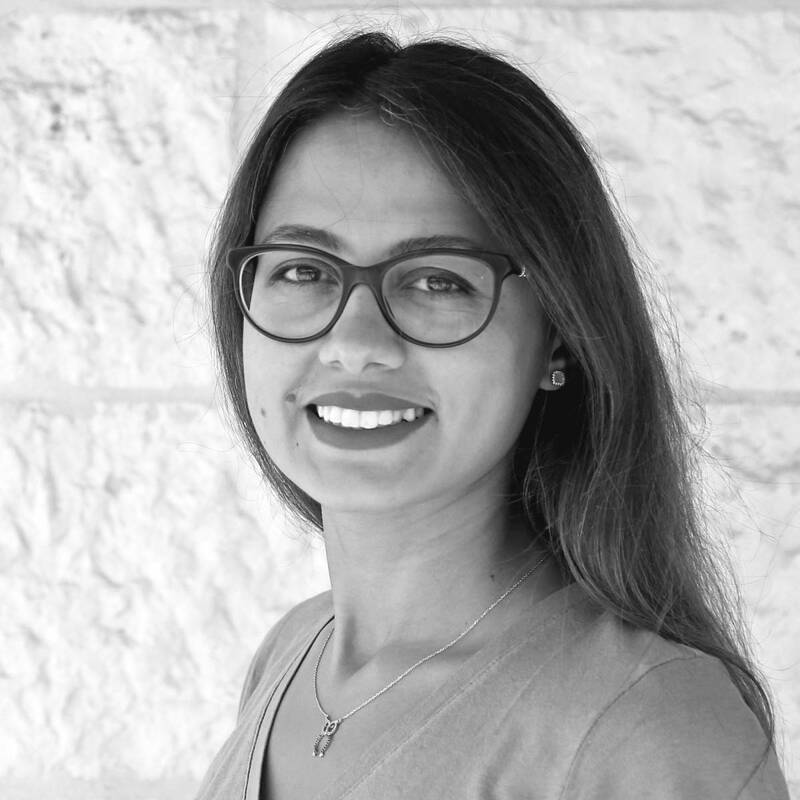 Farah joined Generations For Peace as a Senior Programmes Officer in September 2018 before taking on the role of Jordan Programmes Manager in January 2019. In this position, she leads on the management of GFP’s Jordan Programmes, contributing to the annual plan, scheduling programme cycles, and overseeing the shaping and implementation of programming framework. It is also her responsibility to oversee and guide the development of the Jordan Programmes Teams and their staff. Originally from Jordan, Farah studied at the University of Jordan, where she earned her Bachelor of Science in Industrial Engineering in 2010. From there, she built a career that boasts over seven years with the Jordan Football Association, where she worked in a range of capacities: from a team member in the international relations department to the Director of the Competition Department during the FIFA U17 Women’s World Cup in Jordan, to the Development Project Manager where she oversaw projects to empower women through football, and finally to CEO of the AFC Women’s Asian Cup, Jordan 2018. Throughout her life, sport has been a central passion that drives Farah. Besides working with the Jordan Football Association, she is also a former player on the Jordan Women’s National Football Team. When she’s not in the office, she can be found playing sports (especially football), cooking, and traveling – though she usually avoids destinations known for insects and cockroaches!